Japanese orgin. For use to Fuki-urushi. Easey to glossing. Chinese orgin. For use to Fuki-urushi. Chinese orgin. 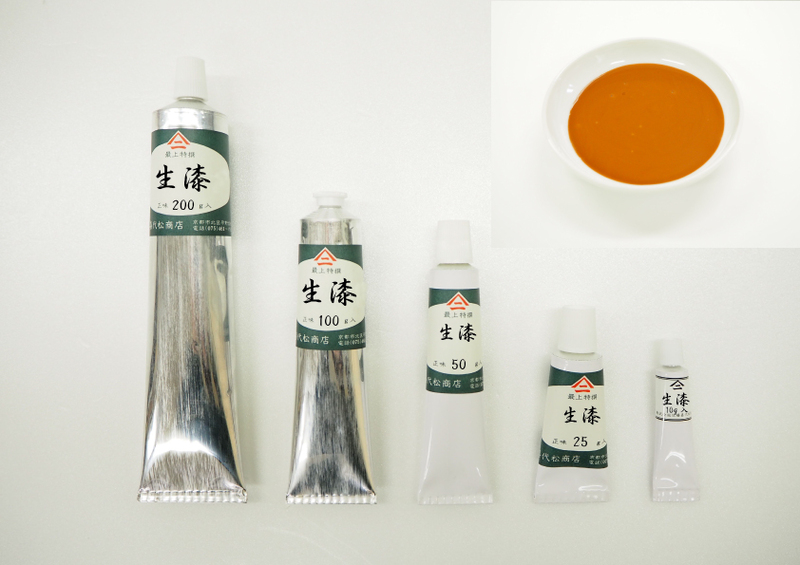 For make base paste, mixing with TONOKO(stone powder). SATO KIYOMATSU SHOTEN CO., LTD.
Copyright© SATO KIYOMATSU SHOTEN CO., LTD. All Rights Reserved.